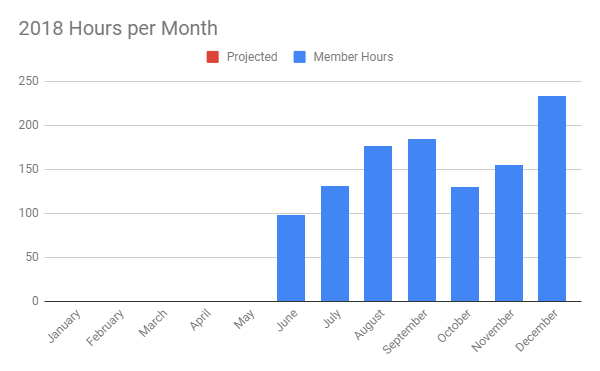 Hours this month were very low this month because life happened, unplanned trips for funeral and family visitations. 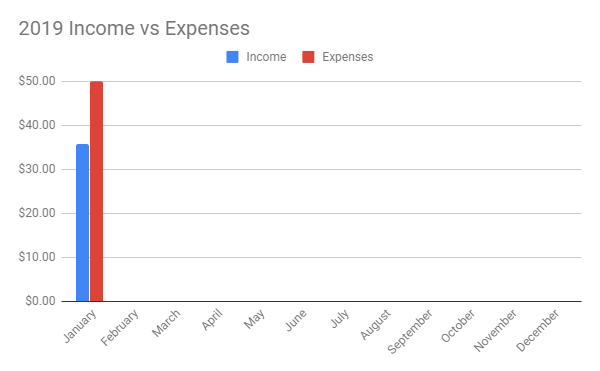 More details of the income/expense and hours can be found by supporting Tim Beaudet on Patreon. Cleanup and optimization of the graphics code and things thrown in during the Rally of Rockets Christmas party playtest was the focus of January, but life happened and not nearly as much time was available for the Indie Adventure. In an attempt to continue working while traveling to family I started moving Microsoft headers into a platform includes header for TurtleBrains, while working on a MacBook Pro. With no way to run the build except nightly emails it took a bit to ensure the build was not broken. Having the ability to trigger the build system and run deploys from remote locations would be extremely useful. It is possible to stream from Maine in a rural environment, though the quality level does drop. Still 800 kbps upload for programming seemed to work okay. 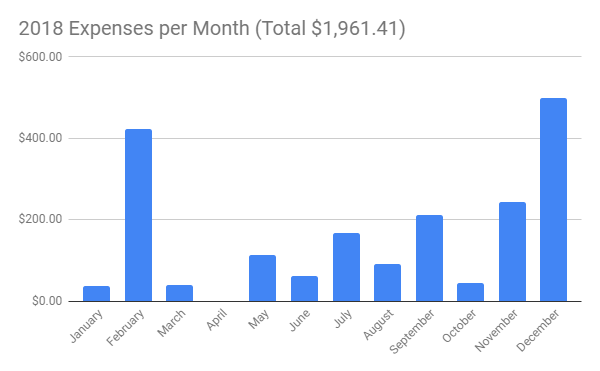 Support Tim Beaudet on Patreon for a more detailed breakdown of the income, expenses and hours of January or previous months. 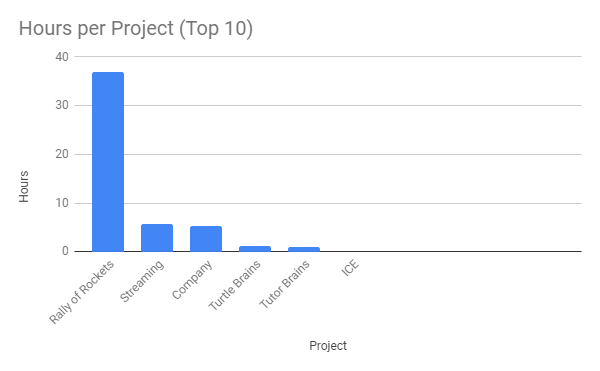 This entry was posted on Monday, February 4th, 2019 at 12:30 pm and is filed under Accounting / Finances, Game Development, Indie Tavern. You can follow any responses to this entry through the RSS 2.0 feed. Both comments and pings are currently closed.